Self-employment is becoming increasingly common with more people now working for themselves than ever before. 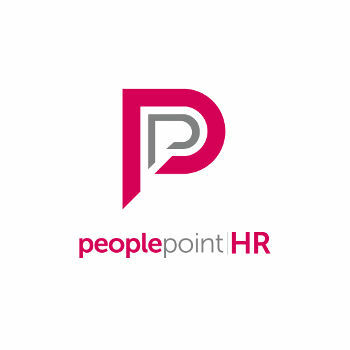 In fact, PeoplePerHour recently shared their predictions that by 2020, fifty percent of the entire British workforce will be self-employed freelancers, contributing over £51bn to the economy. There are many benefits of being self-employed, including the flexibility of when and where you work, and there is the fact that you most likely have a genuine passion for the work you do. This doesn’t mean however that there are no risks associated with working for yourself, and for some matters, you may find you and your company are actually left more vulnerable than if you were to be employed. 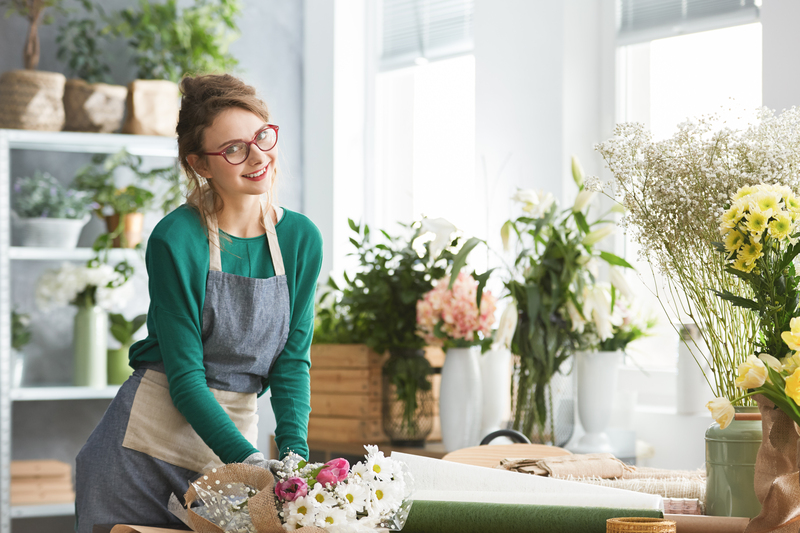 A new survey by insurance specialists AXA has revealed that a large portion of self-employed Britons have not sought any insurance for their new companies, with 60% of UK start-up businesses not having any form of liability insurance whatsoever. 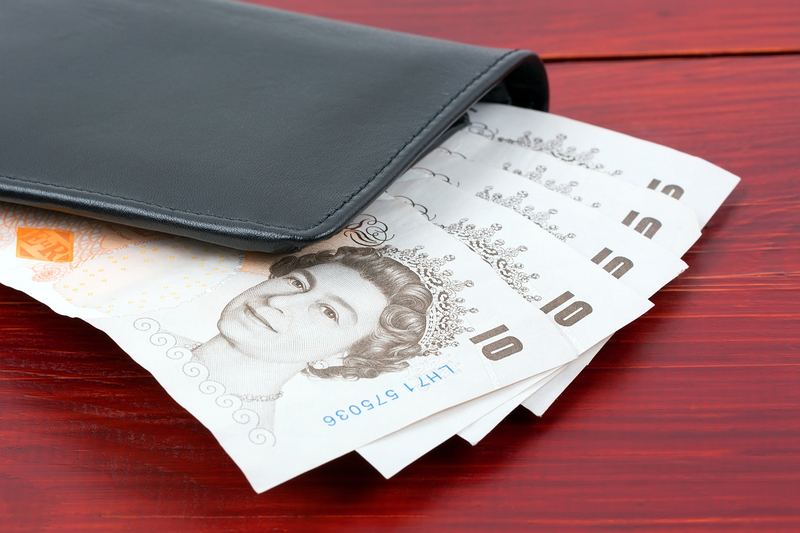 The surveyed companies said that they believed their business was “too small” to be at any risk worth insuring. What Policies Do Insure 24-7 Recommend for the Self-Employed? What type of coverage you require will largely depend on the business you are running, however, we believe the following policies are the most vital to any business owner and will help you protect your wealth and reputation in the long run. If you own a company that is heavily involved with members of the public, we highly advise you secure a public liability insurance policy in order to avoid you having to pay out a large sum of legal fees or compensation should a member of the public ever face injury as a result of your work. Public Liability Insurance is advised to anyone working in any industry, as it is massively helpful in times of a crisis when you would otherwise be facing a damningly large bill. Most contractors and tradesmen have public liability insurance in place, as the nature of their work and equipment means that there is often a risk of injury to a third party individual or property (for example, a builder leaves his ladders in a busy area and they fall onto and injure a member of the public). Professional Indemnity insurance is somewhat similar to public liability insurance but instead covers the financial burdens relating to making an error in the work you have provided clients with, resulting in them losing business or money. Professionals who offer advice to their clients, such as solicitors, IT and recruitment consultants or personal trainers, are strongly advised to opt for this kind of protection as the cost of making an error in your work may be disastrous for your business. The kind of mistakes which would be covered by PI insurance include, for example, a designer making signs for a business and using licensed images could possibly lead to the designer being sued. The main difference between professional indemnity and public liability insurance is the fact that indemnity insurance does not cover personal injury claims. In the situation that you employ a number of staff members to work for you, whether that is 3 or 30, it is a legal requirement to have employer’s liability insurance in place. Unlike the first two policies, this one is mandatory when recruiting employees, regardless of the work they are doing for you. This policy will keep you financially secure in the event that an employee might issue a claim against you, covering both the legal fees and any compensation pay-outs. This kind of coverage is designed to protect you in the event of a staff member suing you for sustaining injury as a result of inadequate health & safety rules in the workplace, for example. To operate without employer’s liability insurance could result in your business being fined up to £2,500 every day you do so. Income Protection Insurance will provide you with monthly payments similar to your current after-tax wage, should you ever become too ill to work, and typically can last for several years until you are well enough to continue working. Whilst at first glance it may sound extremely similar to income protection, critical illness cover differs in several ways. Serious illnesses such as cancer, strokes and Parkinson’s disease are just some of the illnesses commonly covered by CIC, and if you are diagnosed with one of these conditions whilst your policy is still valid, you will be paid a large sum of tax-free money. This is a particularly crucial policy to have if you have people who are dependent on you, such as young children. This is also recommended if you have recurring direct debits to pay, such as a mortgage. Life insurance may also be suitable if you have several dependents to consider who will still be reliant on your finances after your death. 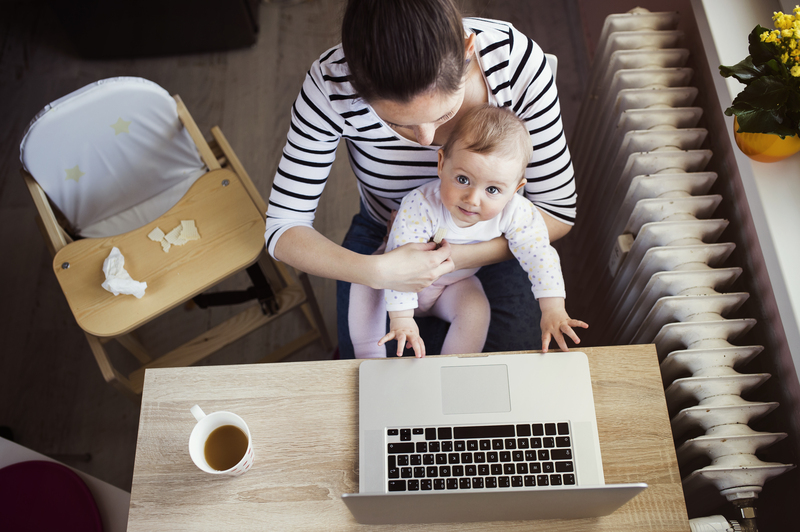 If you work from home, you may want to look into altering your home and contents insurance policy, as the common home and contents cover does not include protection for business equipment. In the event that something disastrous happens to your home and subsequently all of your work and equipment, your insurers would most likely refuse to payout to you as you failed to notify them of your home/work arrangements. You may also find it beneficial to update your car insurance policy if you plan on using it for business purposes also. At Insure 24-7, we pride ourselves on the originality of our policies as we know every client who works with us has needs as unique as their business, and when it comes to being self-employed, we understand how complex the world of insurance might suddenly seem. Being self-employed means you are required to purchase all of your own insurance policies to keep your business legally compliant, as well as protected from all serious risks which threaten the success of your company. Our brokers have a primary goal to minimise this complexity for you and help you understand what coverage you would benefit from and why. We offer a range of policies aimed to financially protect businesses, including professional indemnity and employers’ liability insurance just to name two. Do not hesitate to contact Insure 24-7 today to receive guidance on what insurance policies may be best suited to you, or enquire about a free quote on a particular policy.